At Dunedin Health & Wellness Center we believe that Yoga, together with our other holistic disciples, can assist the body�s natural healing ability and promote inner peace. Our Yoga/Meditation Studio is purposely designed as a tranquil and clear space, and is decorated to reflect a calming atmosphere. This class introduces students to the basis principles and postures of yoga in a nurturing environment and at a relaxed pace. The postures will emphasize body alignment while being coordinated with a strong breath practice. 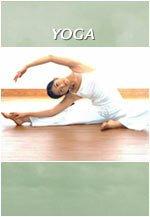 This class is for those new to yoga to intermediate level. Yoga therapeutics are one on one classes which focus on re-balancing the body to promote healing and are especially good for persons not wishing to be in a group class. Each session is uniquely tailored to the individual and each lesson will build upon the last. 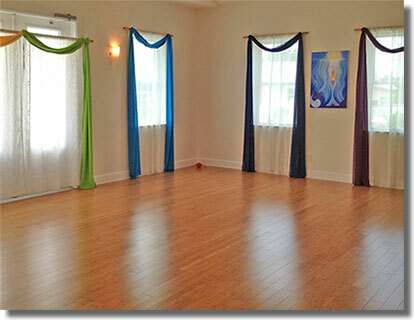 For a current schedule of times and class details please visit our Facebook page or call the office - 727.736.3961. Drop-ins are always welcome if space is available. However, we keep our classes small to insure proper instruction; to avoid disappointment please reserve your space! Like us on Facebook for upcoming Special events, and weekly updates.